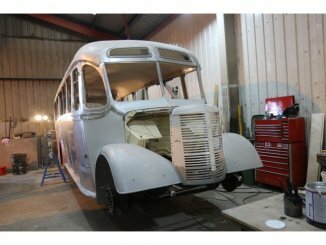 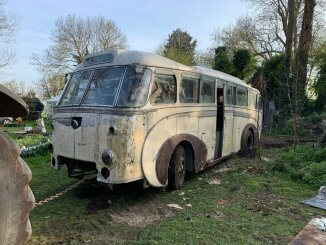 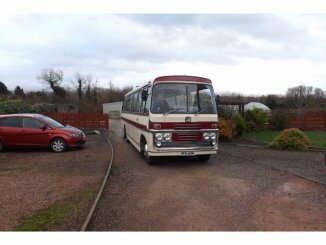 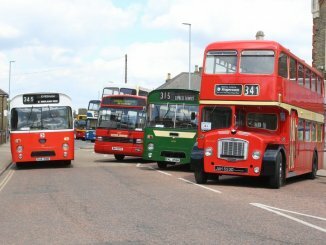 Operators from North Yorkshire to Norfolk will be sending vehicles to this year’s Fenland BusFest – and more are welcome. 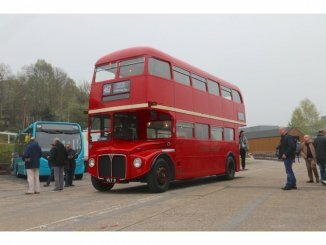 A bus museum is extending a warm welcome to operators to join in its 30th anniversary celebrations – and issued a special request. 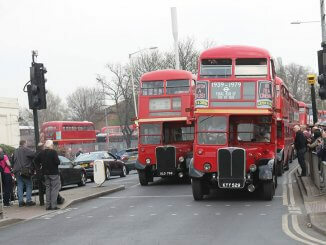 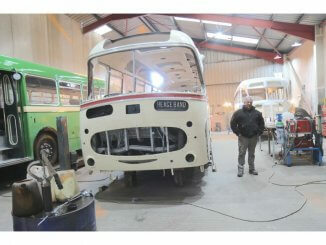 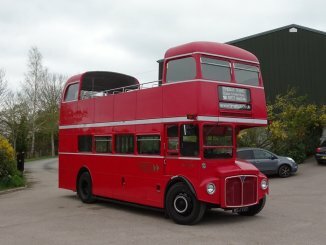 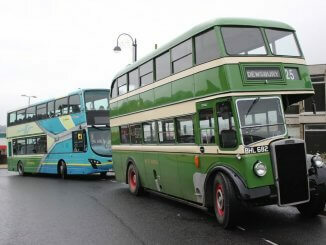 Operators large and small supported the London Bus Museum’s Spring Gathering at Brooklands on 7 April. 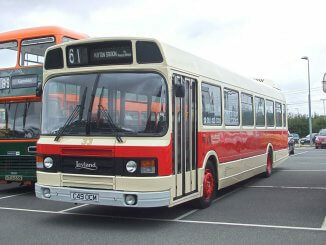 Vehicles were used on services connecting the museum with Weybridge and other nearby towns, as well as tours.